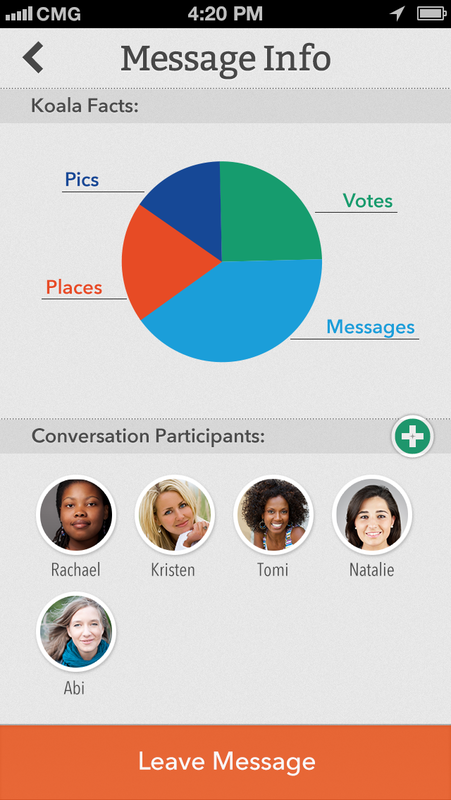 Koala makes planning what to do with your closest friends a snap! Free Group Messaging with beautiful photos, place sharing powered by Foursquare, and an awesome voting experience means that you'll never miss a moment that matters. 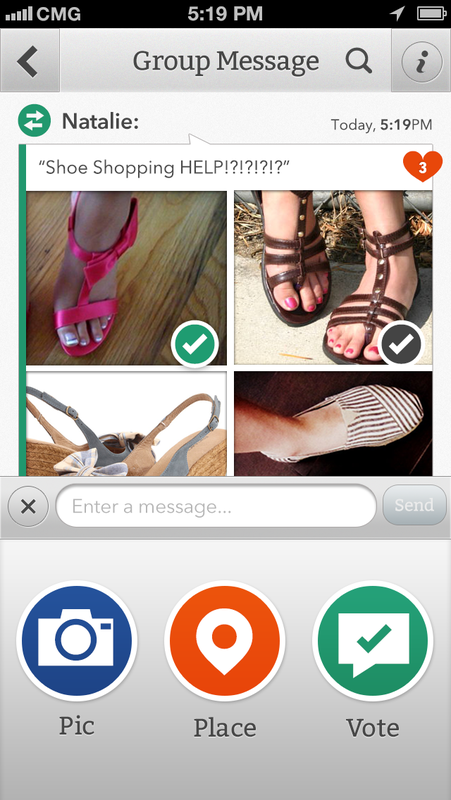 Designed to be simple, fun, and free, Koala makes staying in touch easier, and more beautiful than ever.